The man was taken to hospital yesterday evening. A PRISONER FROM Mountjoy is currently on life support in hospital following a suicide attempt yesterday. 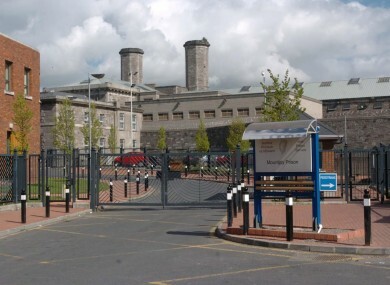 The inmate was discovered after he tried to take his own life at the Dublin prison on Sunday evening. TheJournal.ie understands that a decision on whether to extend life support will be made tonight. Email “Mountjoy prisoner on life support after suicide attempt”. Feedback on “Mountjoy prisoner on life support after suicide attempt”.